“El Mirador” – is a new luxury, private, gated urbanization of six luxury villas in a peaceful, quite area – La Reserva de Sotogrande. 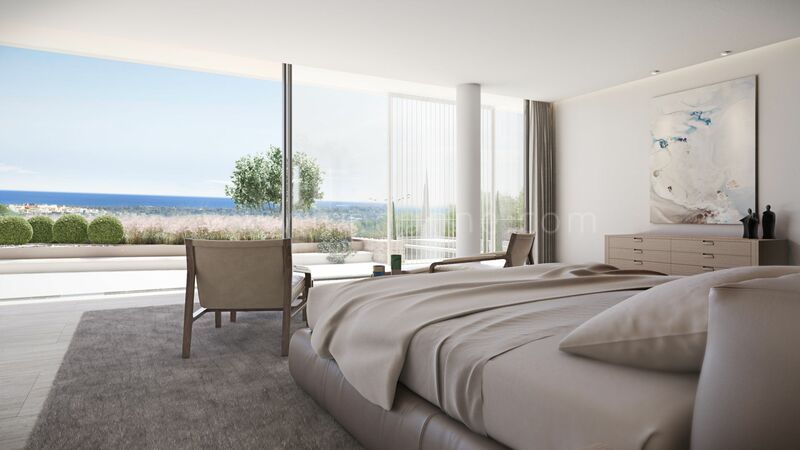 These sophisticated and modern houses are carefully designed to maximise the privacy and security of their owners and to create the highest level of comfortable living. This villa is trully amazing, and already under construction with breathtaking views. It has three levels, 8 spacious bedrooms, and also a substantial master bedroom and impressive internal and external living, dining and entertaining areas. You will enjoy a wonderful indoor / outdoor pools and gym, as well as gardens and huge terraces. It is carefully landscaped to deliver privacy and frame the panoramas of Andalucia, the Rock of Gibraltar and the Mediterranean. Cantact us for more details.